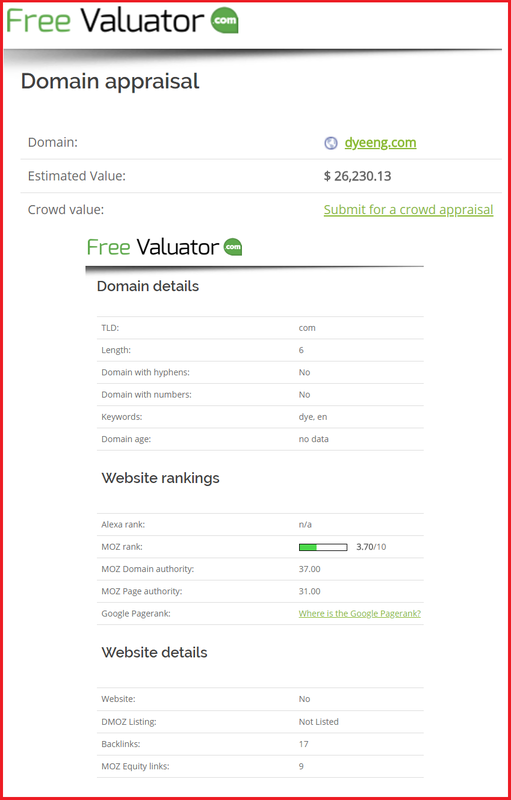 An Aged Domain Name With Great Stats! A 2yr old name with the potential to be used in various applications or niches. Ideal for even arts and crafts or even a business name or brand. Can also be used in the fabric industry. This domain name has great DA, PA, MOZ Rank..